Arvind Kejriwal said in a tweet that he has spoken to Ankit Saxena's father and that the government would ensure that the family gets the best lawyer so that the 23-year-old gets justice. 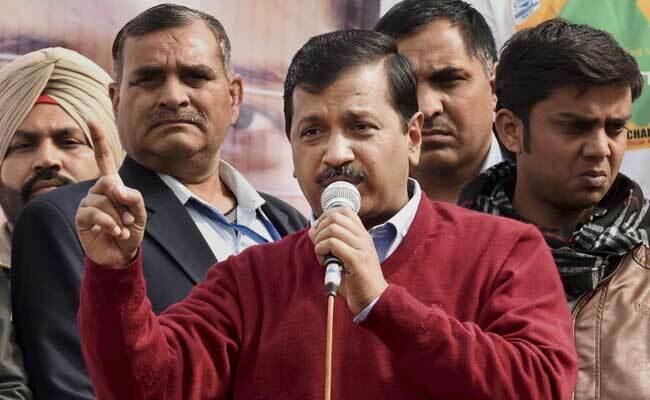 New Delhi: Delhi Chief Minister Arvind Kejriwal on Sunday said that no amount of condemnation was enough for last week's public killing of a 23-year-old man in the city. He added that the government will take every possible measure to ensure that the guilty face the strongest of punishment. 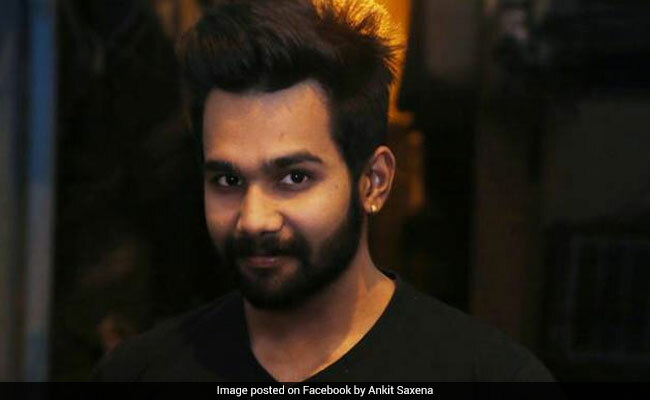 Ankit Saxena, a photographer, was beaten and then stabbed with a knife allegedly by the family of his Muslim girlfriend on Thursday. The police arrested the parents and uncle of Ankit's girlfriend and also detained her underage younger brother. Ankit had been dating the 20-year-old for the last three years, and her family was allegedly opposed to the relationship as Ankit was a Hindu. "May god give strength to Ankit's family. We are with them in this struggle," he said. Delhi's BJP chief Manoj Tiwari, who had met the family of the photographer, had earlier demanded that Mr Kejriwal break his "silence" over the killing and announce a compensation of Rs 1 crore to the family. Arvind Kejriwal's media adviser, Nagendar Sharma, took to Twitter to accuse some media houses and the opposition of "playing politics over Ankit's death". Saying that the chief minister was personally aggrieved and in touch with Ankit's family, Mr Sharma wrote that Mr Kejriwal would meet his family as soon as they returned from Haridwar. "All possible help will be provided," he said. The young woman who Ankit was in a relationship with, who the police say is in a state of shock, is with the cops right now for safety reasons. The police said she will be produced before the Child Welfare Committee so that a decision could be taken where she will stay. She had told reporters that she was "scared of her family".